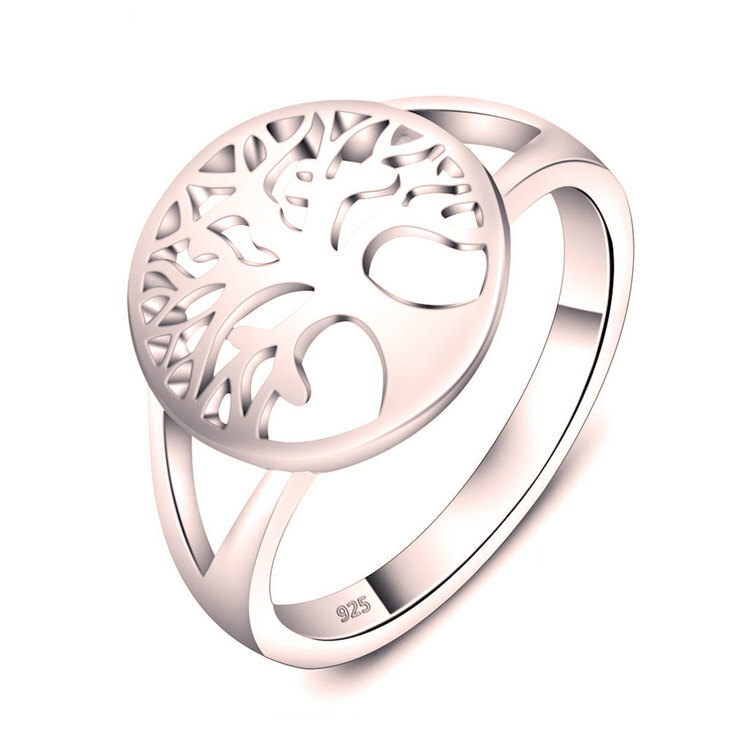 The tree of life symbol is a meaningful and sacred symbol, which represents wisdom, protection and strength. 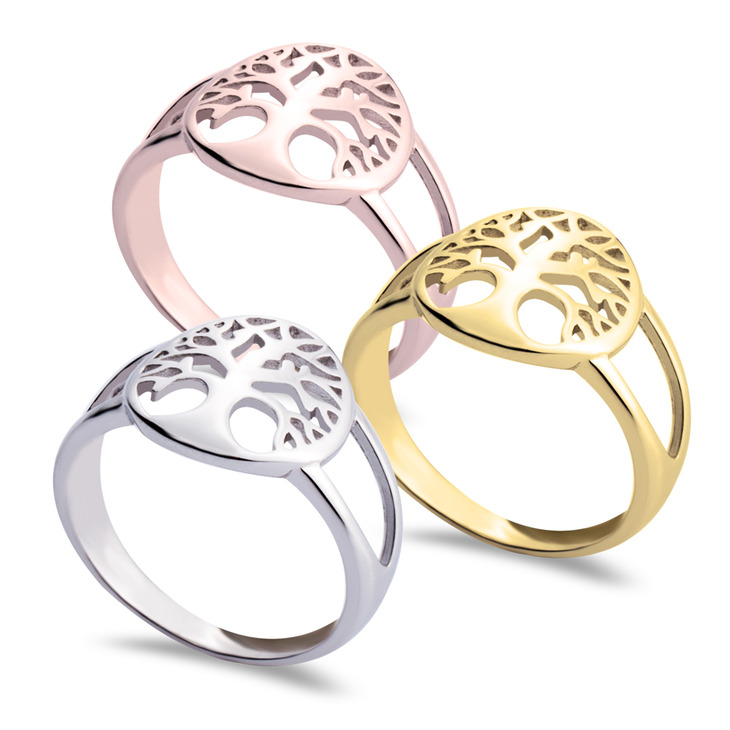 Our Tree of Life Ring is intricately designed to reflect these beautiful and timeless meanings, a truly beautiful keepsake you will treasure. 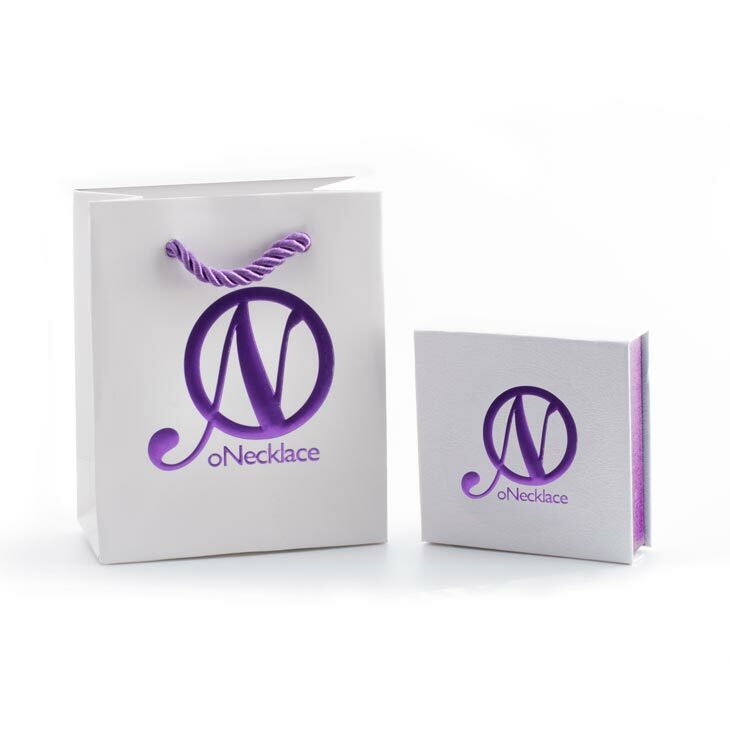 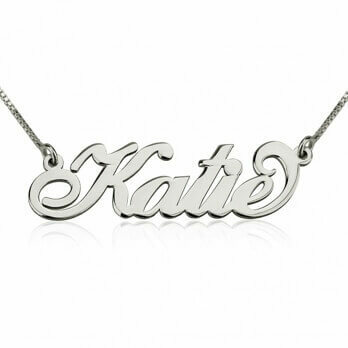 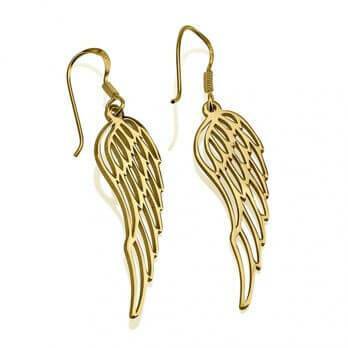 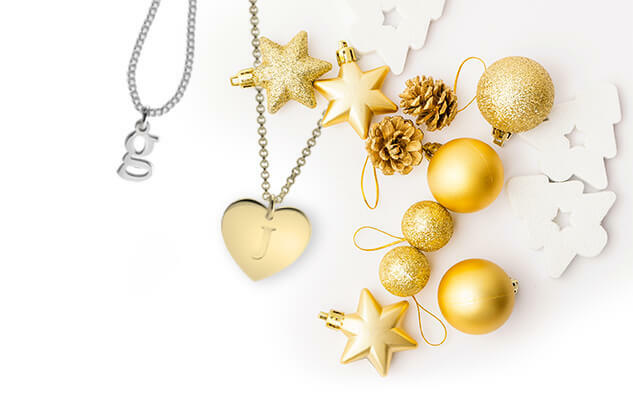 Crafted from the finest 24K Gold Plated, Rose Gold Plated or sterling silver, with this style we have combined immeasurable quality and lasting elegance. 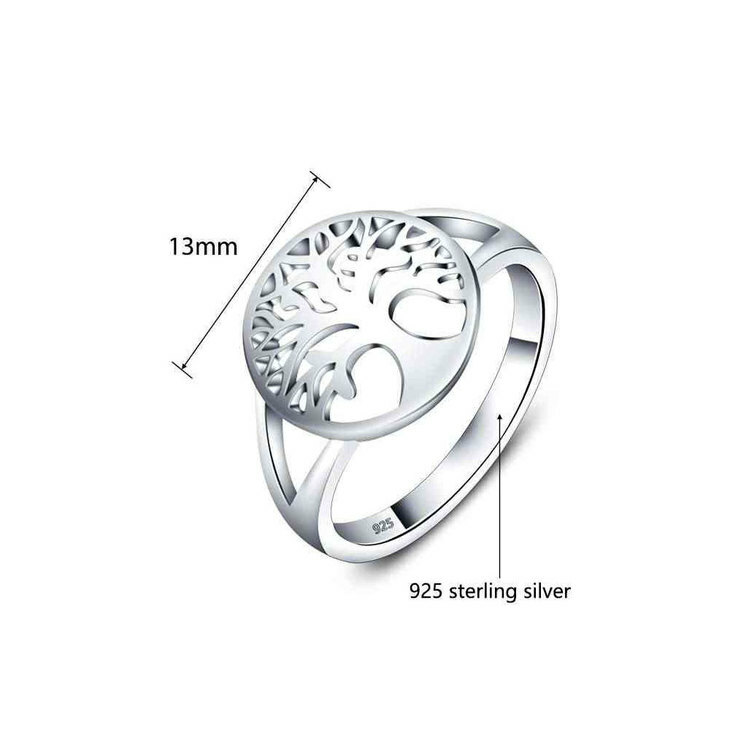 Tree Ring Jewellery is a meaningful and fashion-forward way to express your style, order yours today and save up to 40%!